To mark its partnership with the First Nations Child and Family Caring Society, Justice for Indigenous Women (J4IW) has released new tags for their jewelry campaign. 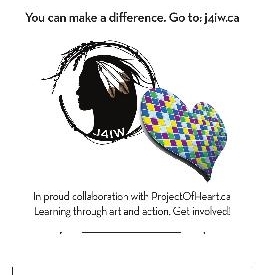 Through this campaign, J4IW fundraises using necklaces created by Indian Residential School survivors and Canadians dedicated to reconciliation. 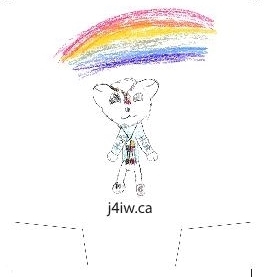 These re-designed tags – new for the 2016-2017 fundraising season – recognize the collaboration between J4IW (a non-profit organization advocating justice for Aboriginal girls and women) and the First Nations Caring Society, an organization promoting legal and educational equity for First Nations families.